Can you help shape the future of our school as a parent governor? 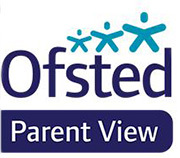 We need parents of pupils registered at Bridgewater to make a difference in our school's community by volunteering to become parent governors. Please visit the governors' page of the website to find out more and read the letter from Mrs Doodson about how to nominate yourself for the role.